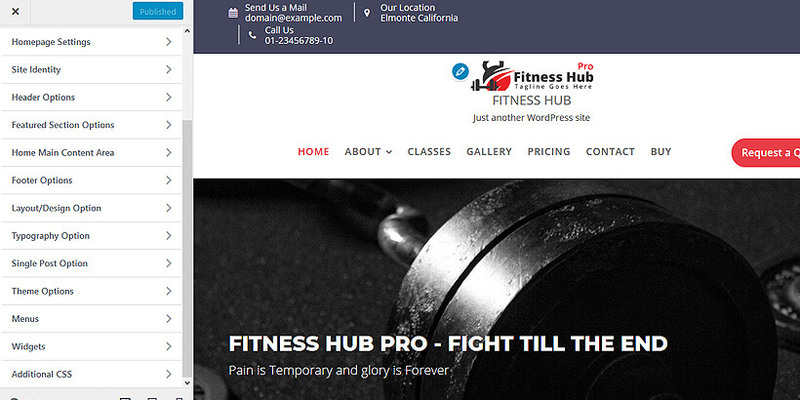 Fitness Hub Pro is a Fully Responsive Multi-purpose WordPress theme. 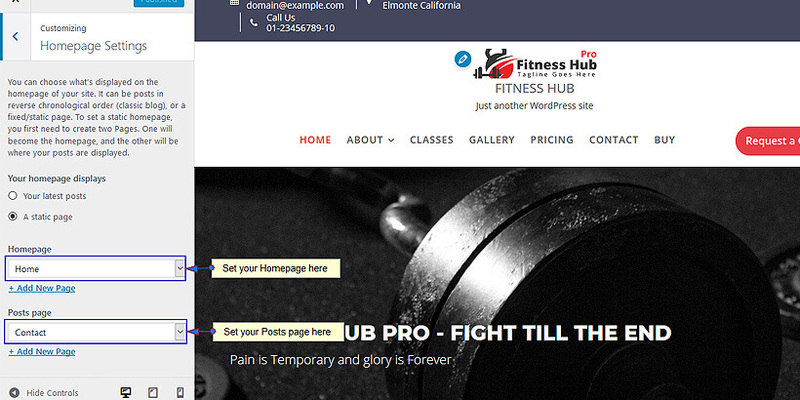 This theme is an ideal one for any kind of fitness houses or gym club. 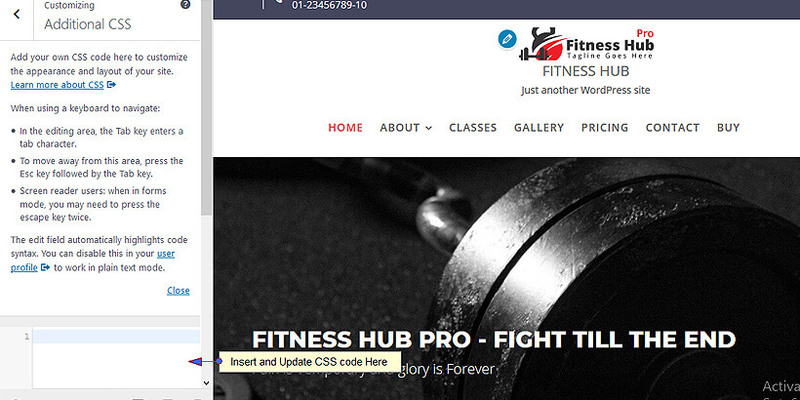 It is the premium version of Fitness Hub. 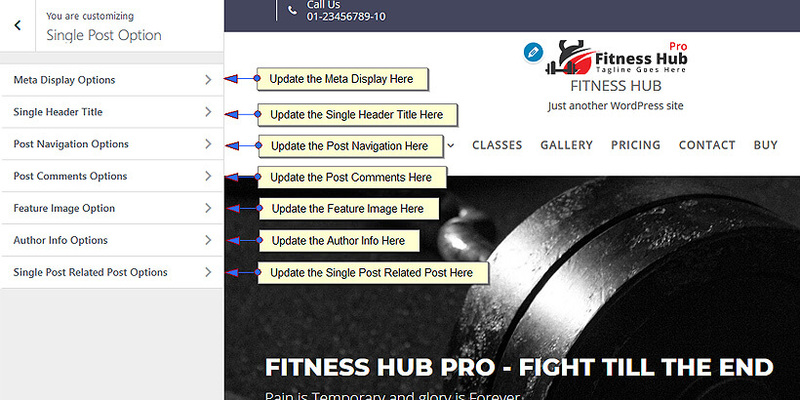 Upload the Zip file of Fitness Hub Pro. 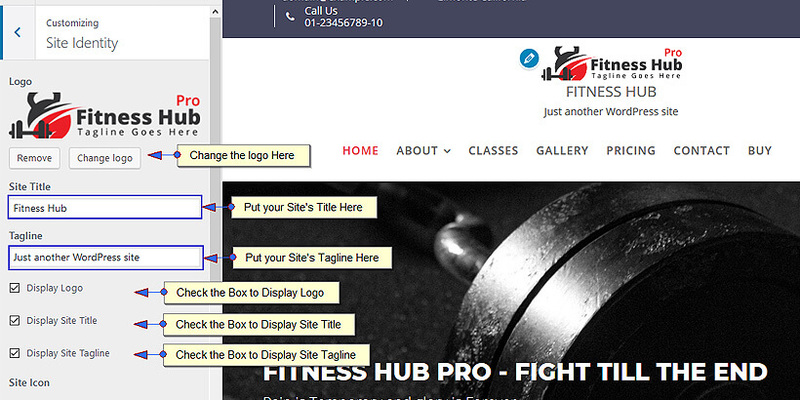 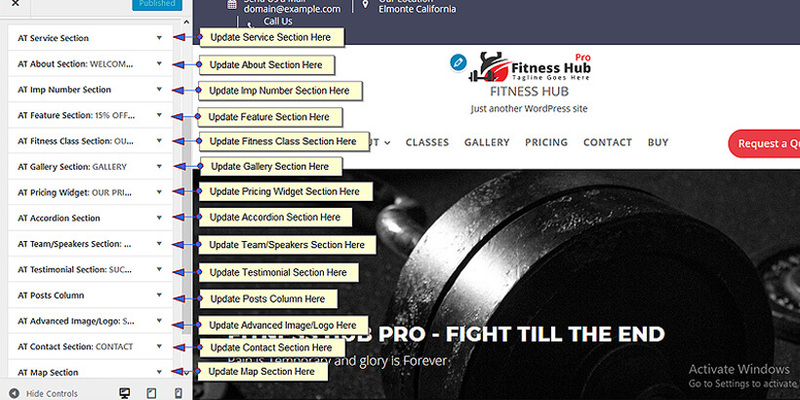 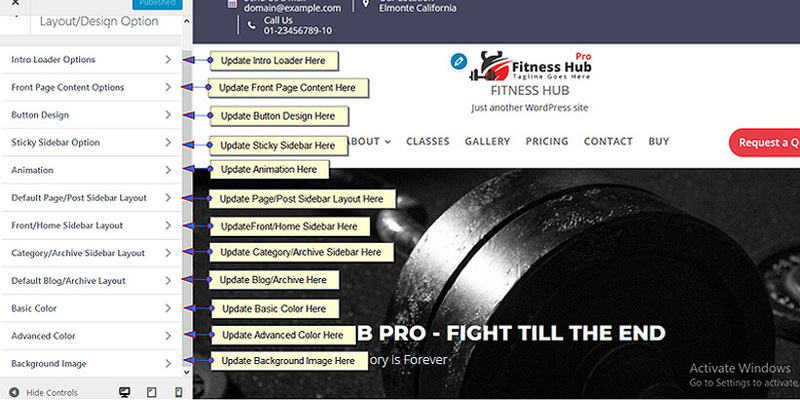 Extract fitness-hub-pro.zip and upload the folder. 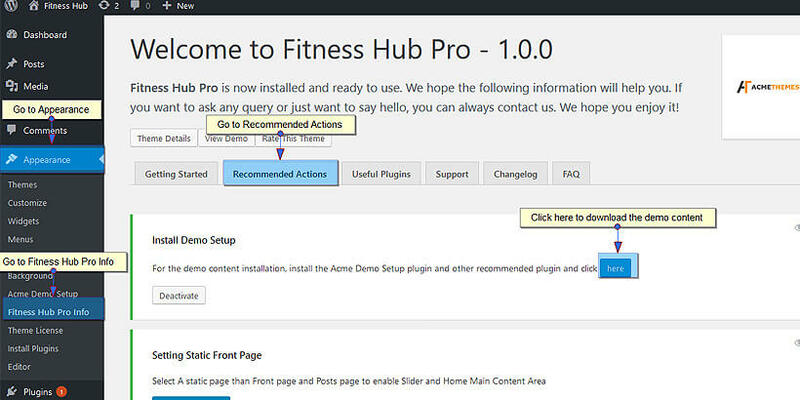 One click demo import is available on Fitness Hub Pro. 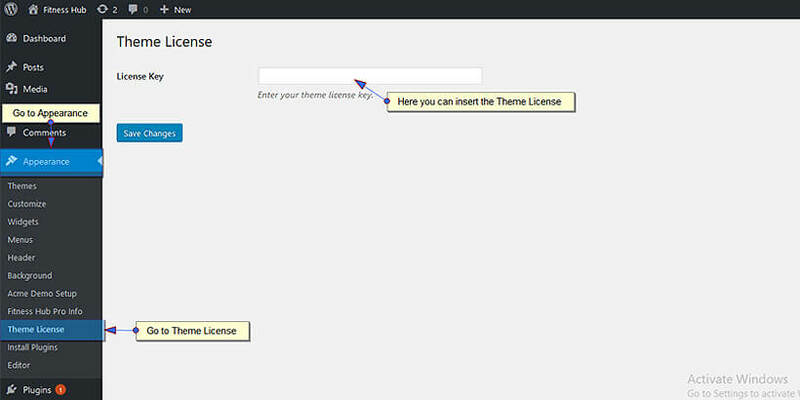 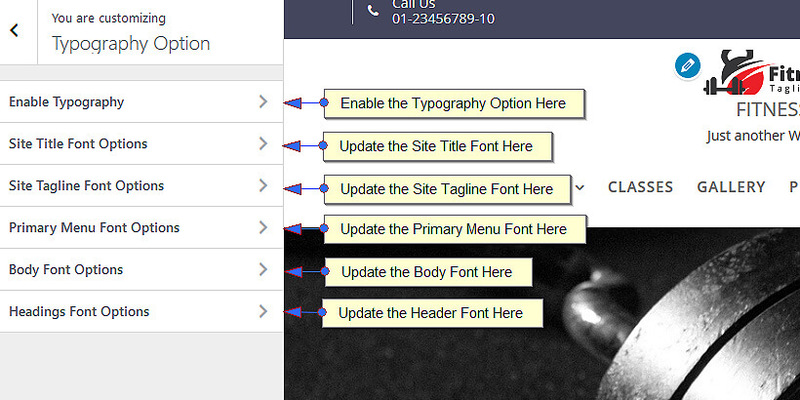 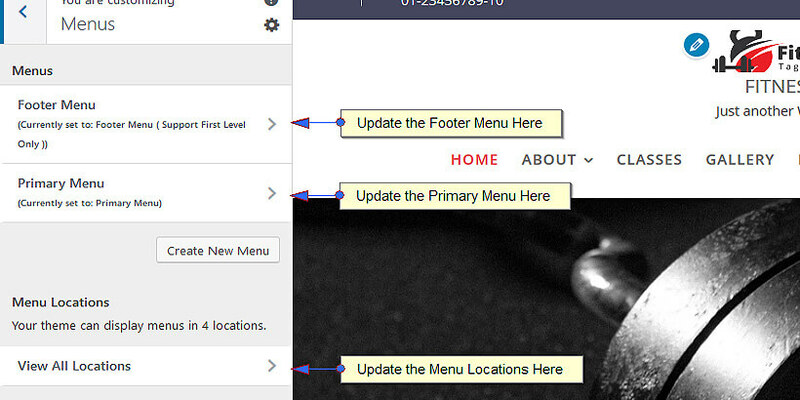 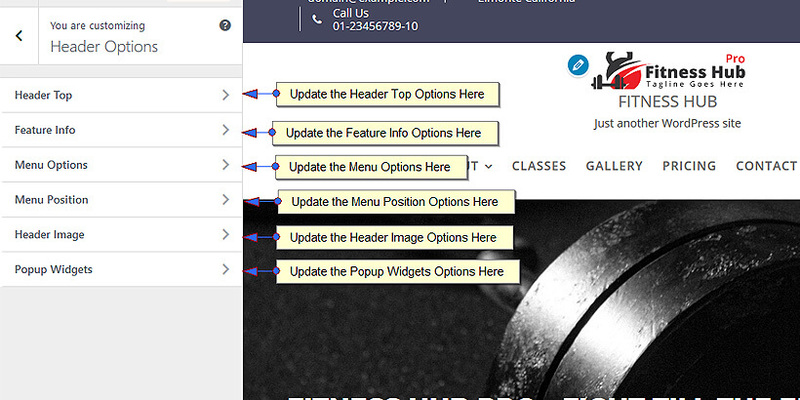 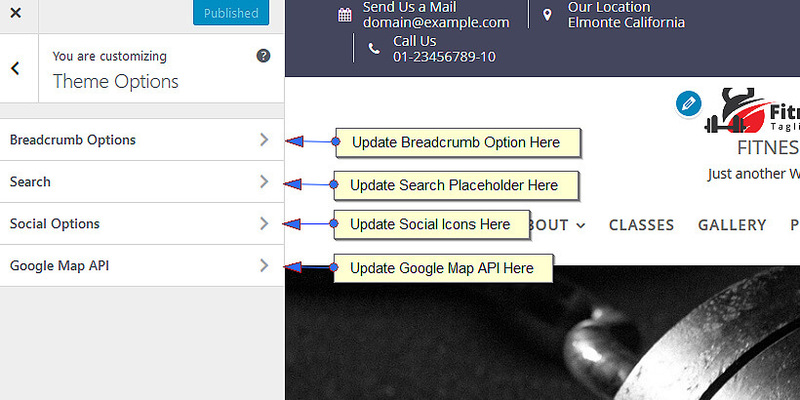 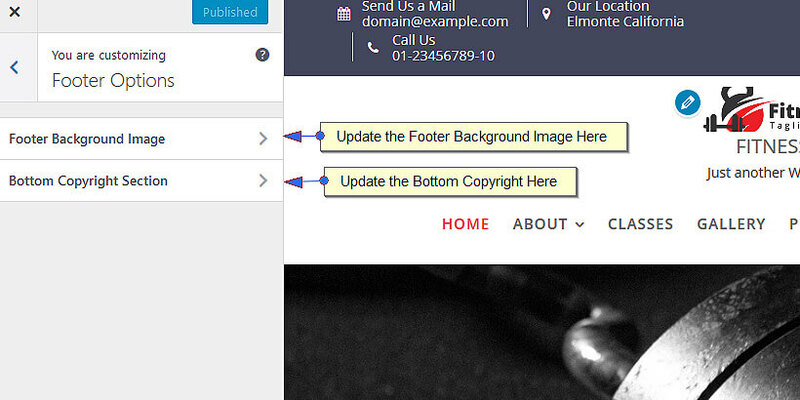 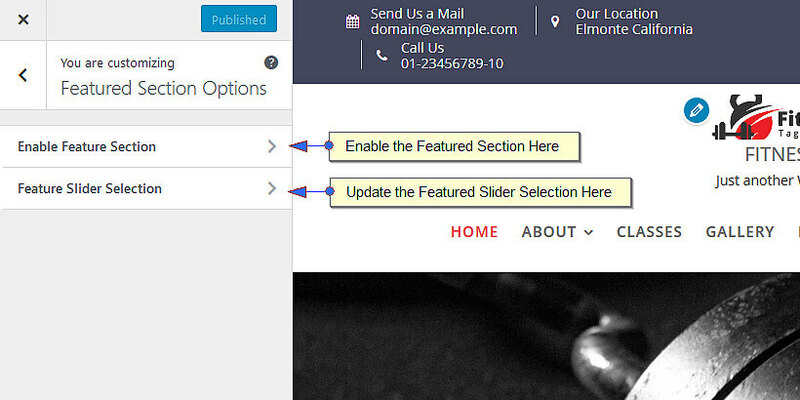 You can update widgets in the sidebar of the page.